Description: An updated version of my single player map, Retribution. About: Following the release of my popular single player map, Retribution, I recieved feedback on it and made some changes to fix some glitches and make the map easier. Now, the map is generally easier and more playable. It has much more scenery and ammunition added, and a few glitches that were found have also been fixed. 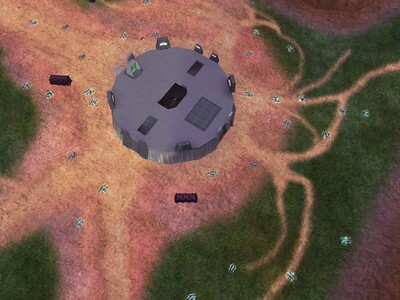 Incase you haven't played Retribution, this map is a collection of several multiplayer BSP's (Binary Structue Planes), that are all put into one single player map. All sections contain respawning AI and require you to complete a specific objective besides killing everything, which is usually running to a teleporter. 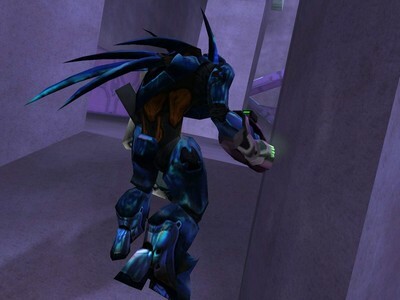 This still is a single player map, so it cannot be loaded normally, or Halo CE will crash. To load it as a single player map, turn console mode on and type "map_name retribution1.1" into the console.